You are here: Home / Bass Fishing Tips / Do you Chatter? Chatterbaits have been a key player for me for several years. They are a great tool for covering water and locating feeding fish. Its a jig for covering water in a sense. 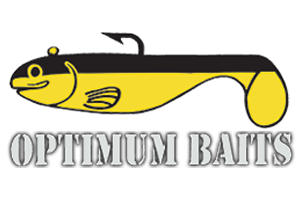 Also known as a vibrating jig, this bait catches all sizes of bass as well as all species. If you pay attention to the Tours, this year the vibrating jig has been a major player. They work well in cool dirty water due to the vibration the blade puts off. There are many brands and types of vibrating jigs available. Everyone that fishes vibrating jigs has their favorites. For me my confidence is in a direct connection between the head and the blade. For me this style just runs through the column much better then a split ring connection. My preference is Zman, although Strike King has a new bait coming soon that is also a direct connection and I will be buying some. There are three different models of Zmans that i throw. First and foremost is the Elite model. https://www.outdoorproshop.com/Z-Man-Chatterbait-Elite-p/zman-cbel.htm The Elite has a great price point and if swims great. It also offers the convenience of swapping skirt colors out in a few seconds. I carry extra skirts made by ZMan and can swap or replace skirts as needed. I also prefer the flatter head design on the Elite and the Jackhammer. The Jackhammer is my second choice, although by far my favorite. The Jackhammerr is the Creme de la Creme of the Chatterbait world. Designed by Elite and now MLF pro Brett Hite, the Jackhammer is the best of all components. From the Gamakatsu hook, to the twin trailer keeper, hand tied skirt, the head labeled with the weight of the bait, to the blade. Nothing was skimped on the Jackhammer. Yes it cost more, but its also worth it in my opinion. 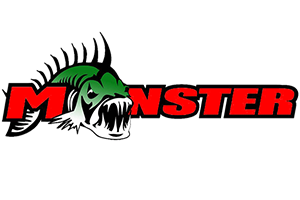 https://www.outdoorproshop.com/Z-Man-Chatterbait-Jack-Hammer-p/zman-jhammer.htm Lets face it, we spend more on many baits and other equipment. 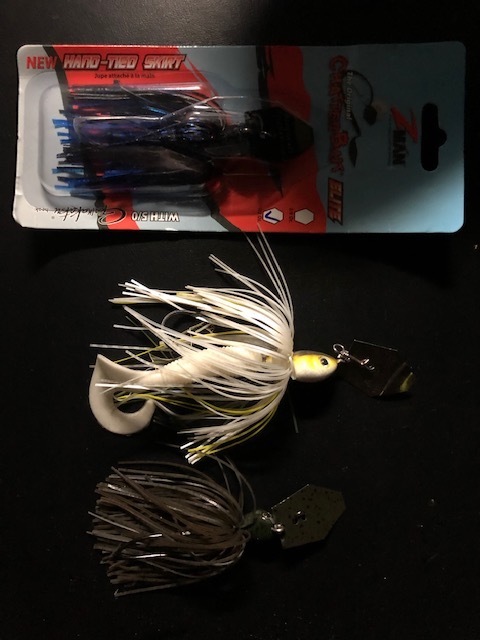 Third is the Project Z. https://www.outdoorproshop.com/Z-Man-Project-Z-Chatterbait-p/zman-cbpz.htm The Project Z has more of a pointed swim jig shaped head. I prefer this model when throwing around tules, reeds, or stick ups. It just seems to come through harder cover better than the flatter heads. There is also a weedless version available although I don’t use it. As mentioned earlier, there are many brands available, these are just my preference as I have no affiliation with Zman. A friend and sponsor also makes some custom vibrating jigs for me, although those are not available for purchase. One of the most important things when fishing a vibrating jig is the equipment. Ive experimented with many different rods and reel combos over the years. Ive settled into a Daiwa Tatula Elite Chatterbait-crank bait rod paired with a Tatula CT Type R in a 6.3 to 1 ratio. Most often I throw the bait on fluorocarbon line, but will occasionally use braid. I like a softer tip rod and a bit of line stretch to allow the fish to get the bait well before jacking em. 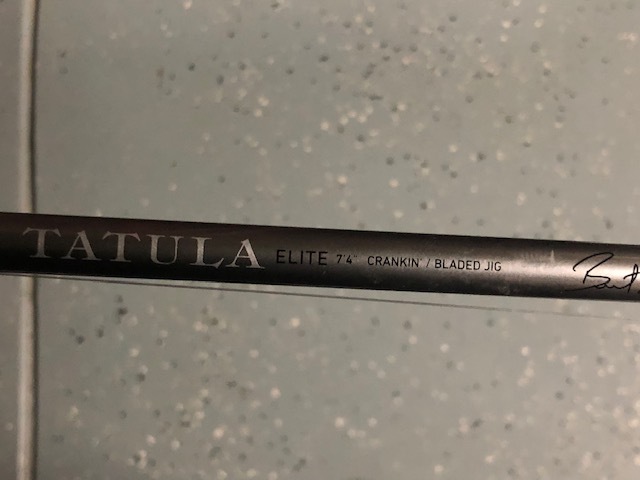 The tatula Elite has a softer tip of the glass rod with lots of back bone down the blank. A good parabolic bend helps land the big ones. I will use braid when snapping the bait out of thicker grass is required. When using braid I don’t set, more of a reel into the fish. The 7’4 length of this rod just seems to be the best over all length for the vibrating jig. No matter what type of cover Im fishing , this length seems good for all of it. 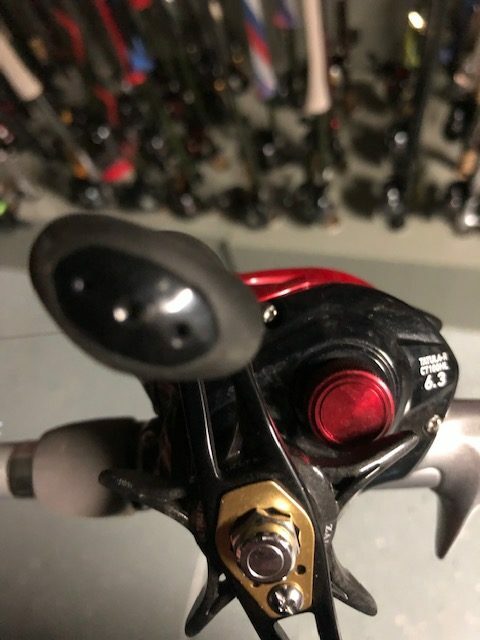 When and where to fish the vibrating jig? Pretty much anytime is a good time. However lets narrow it down a bit. Prespawn is my favorite time to fish it. Big prespawn females seem to attack this bait with regularity. It is also a high landing percentage bait with its single hook. I throw the bait along edges of any type, grass, retaining walls, pilings, tules. I prefer a bit of wind but it is not required. Cadence will vary and its just about experimenting until you find what they want that day. I like the 6.3 to 1 always. Just seems to fit the bill if you will. Ive never needed a faster reel when fishing this bait. I can slow or speed up if needed. The one thing that I do want is a little color to the water. They will eat it in clear water, but I will usually opt for a crank bait in cleaner water. Spring is coming and the fish are staging. Now is the time to pick up your favorite vibrating jig and gain some confidence with it. Soon it will become a favorite of yours like it is mine. Let’s get out and catch some big ones.